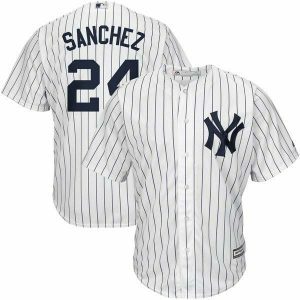 Celebrate your New York Yankees fandom with this Mitchell & Ness Authentic wool and leather jacket! 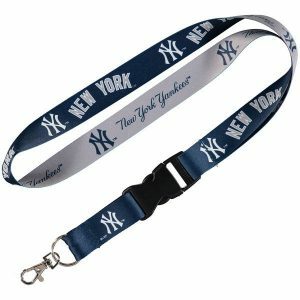 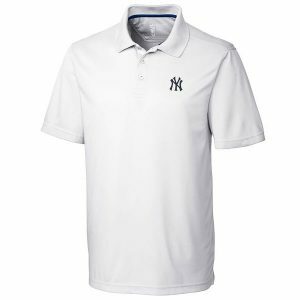 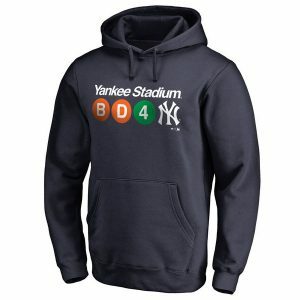 You know there aren't many things better than enjoying your favorite beverage while keeping comfortably warm and watching your New York Yankees in action. 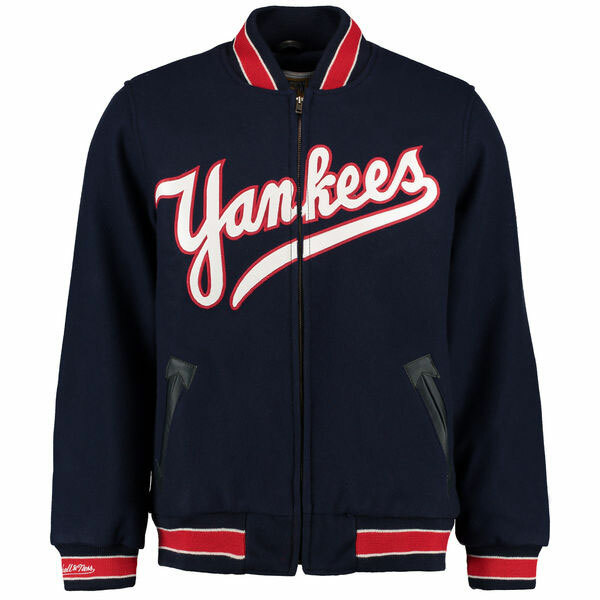 Do just that with this urbane jacket, features an interior made of wool that insulates naturally and New York Yankees graphics to match.